Former Governor Edwin Edwards is honored n the city of Austin. 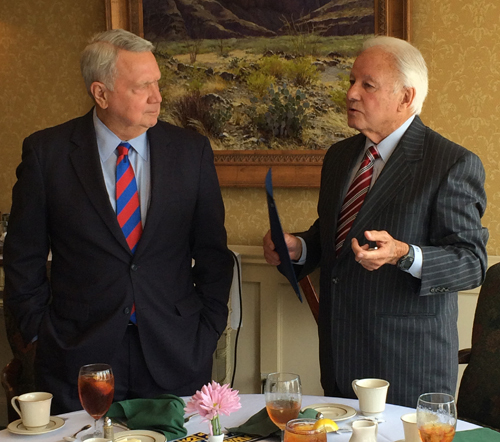 Edwards was honored by Mayor Lee Leffingwell, who proclaimed August 7th Governor Edwin Edwards Day. He is running as a Democrat for the 6th congressional district seat, trying to make an unprecedented comeback in Louisiana politics.